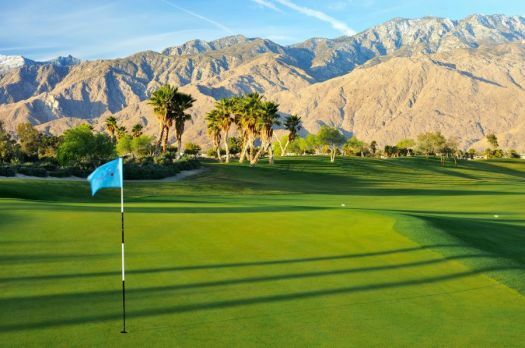 The towering San Jacinto Mountains and blue desert skies frame the flight of every tee shot. Abundant palm trees, native desert landscaping and dramatic waterscapes add to the sensory feast as you wind your way through this stunning oasis. A meal or a drink in the stunning mid-century environs of the Escena Grill is a perfect way to round out your day. Of course, the golf is memorable, too. 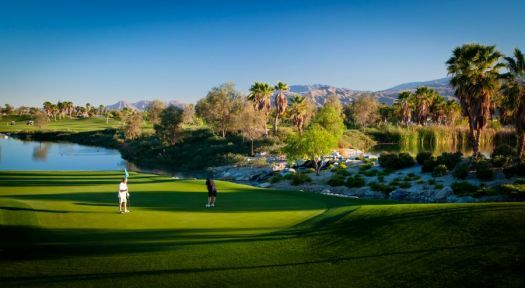 Ranked as the #6 Public Course in California by PGATOUR.com, Escena is noted for its unobstructed sightlines, generous driving corridors and the overall strength of its design. 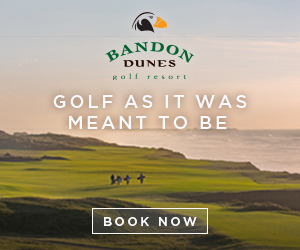 Strategically placed bunkers, water hazards and undulating greens are there before you, but at the same time there is ample room for you to decide how much you want to flirt with them. With back tees stretching to nearly 7,200 yards, Escena offers a formidable test for the skilled player, but with four sets of tees and room to roam, how you satisfy your personal appetite for challenge is entirely up to you. 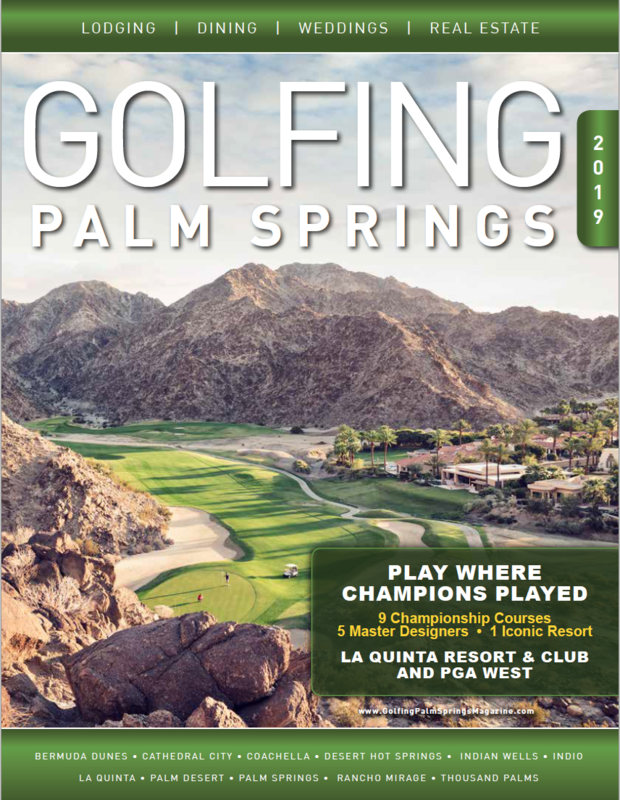 Voted the 2010 Top New Restaurant by Palm Springs Life Magazine, the Escena Lounge & Grill pairs delectable California fusion cuisine and a retro vibe with eye-popping design and incomparable views. Open year-round to the public, the Escena Lounge & Grill offers breakfast, lunch, dinner and Sunday Brunch along with happy hour and seasonal live entertainment.